My house’s walls are embarrassingly naked. This week I have been searching for inspiration and here is what I found around the interwebz. Little Inspiration’s Instagram wall. I love pictures of my family and things I adore. 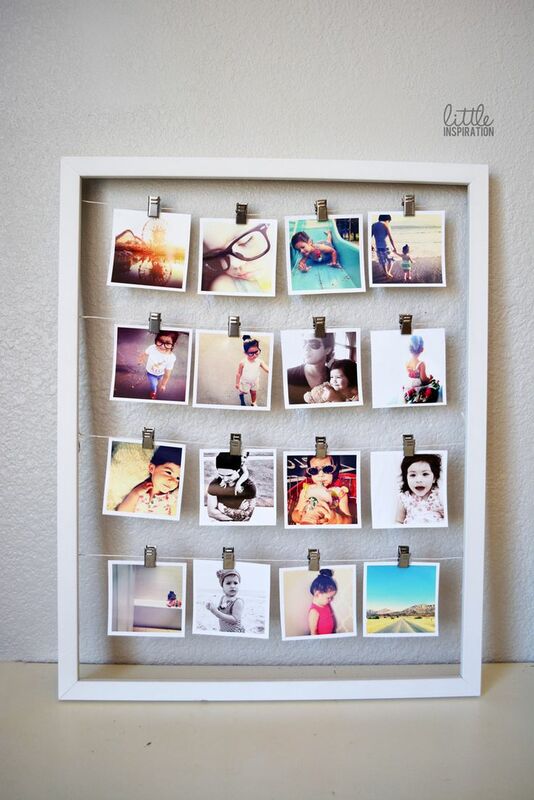 this is a cute way to display my Instagram photos! 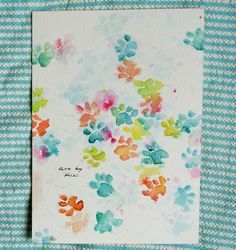 Goldfish Kiss came up with the fantastic idea of making art work of her puppy’s paws. I would love to do this with my furry friends. 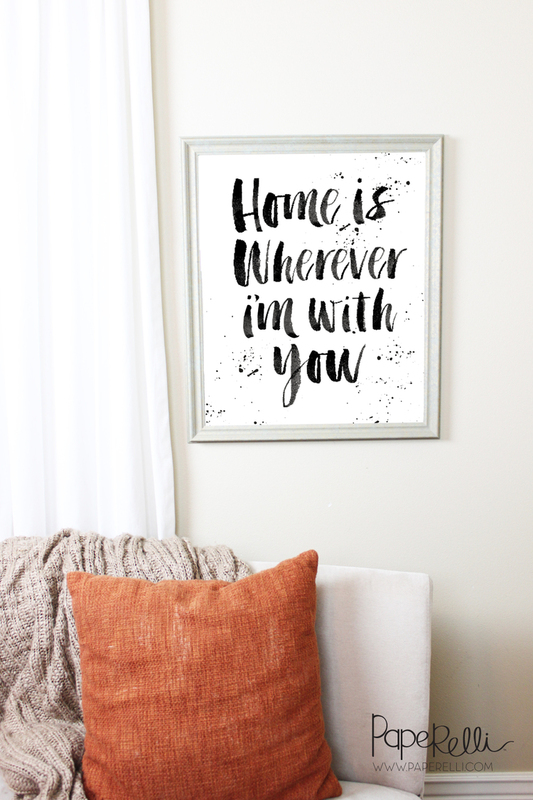 And I am obsessed with all the free prints you can find around the internet! Here is my ultimate favorite from Paperelli!!! What did you find this week that you love? I can’t wait to catch up on your blog, but I’m living this post! Such a great idea for IG pictures! i love your friday favorites, i always recommend them to my friends!